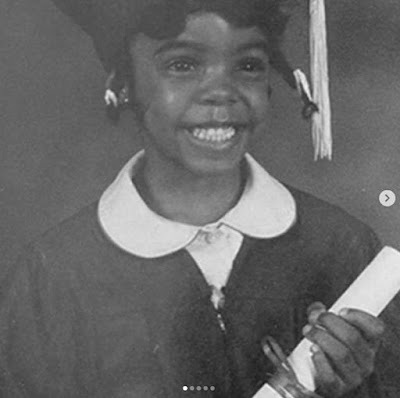 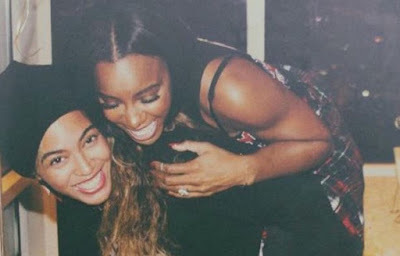 Beyonce has wished her Destiny's Child bandmate Kelly Rowland a happy 37th birthday by posting a series of throwback pictures of the pair as they grew up together. 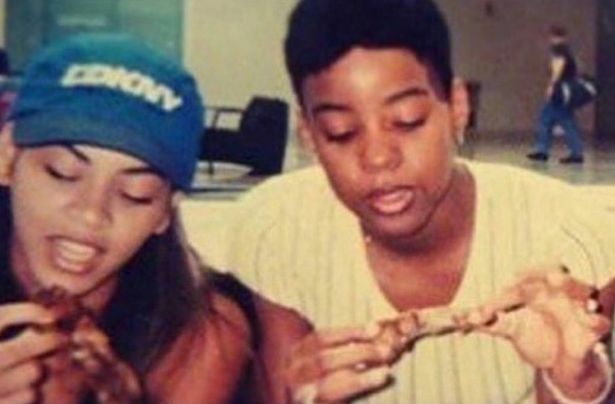 Beyonce , who is also 37, captioned the post on Instagram : "Happy Birthday Kelly! 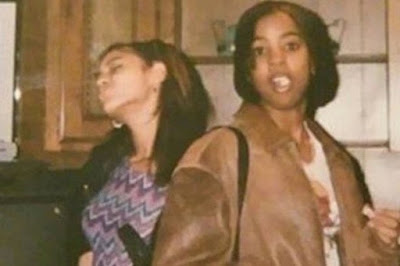 I love you Deep Deep." She also referenced a song from film The Colour Purple before adding: "Walking through them middle school hallways like 'Rollin Rollin Rollin'."